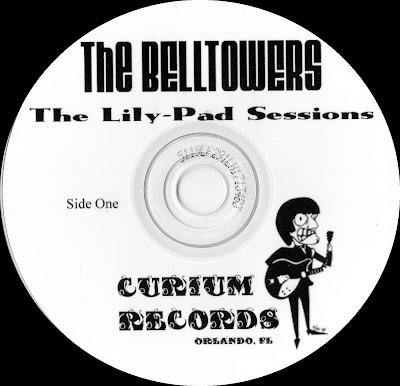 The Belltowers recorded this five song mini CD at Lily-Pad Sound Studio, Orlando in Florida during July and August 2009. By now original drummer Ken Chiodini (ex The Lears) had been replaced by Tom Miller. 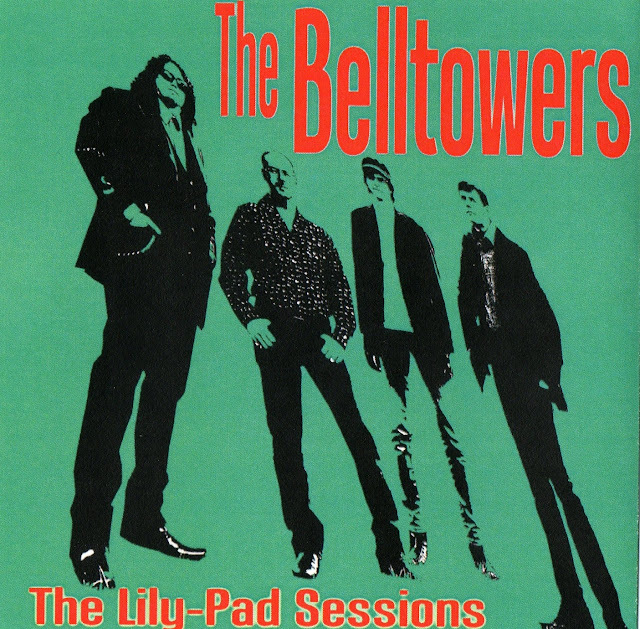 All songs are Belltowers originals except 'Annabel Lee' which had been recorded in 1991 by Paul Mutchler's former band The Lears. The openers 'Make Me Smile' and 'I Can't Wait' are short and sweet. 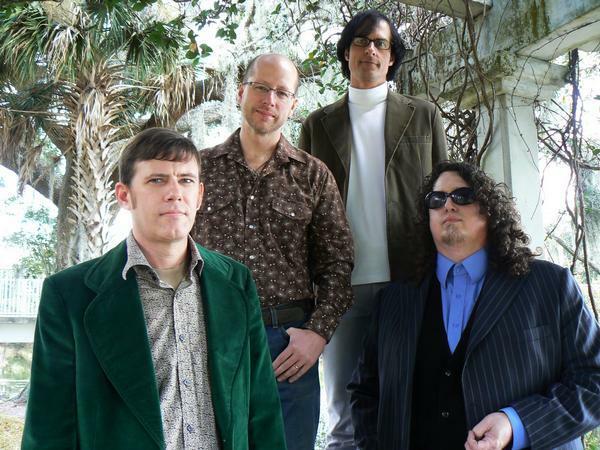 The former is fast paced jangle rocker with the addition of some magical tambourine bash. 12 string guitar mixed with a tambourine sounds so good it makes my mind hurt. 'No Reason To Cry' is a slowish folk rocker that reminds me of early Rain Parade. A very mournful and reflective piece of greatness with some cool harmonies and sunshine pop 'La La La's' over the 12 string texture. My favourite song from the 'Lily-Pad Sessions' is the fabulous folk punk jangler 'Tomorrow Will Remain'....The Belltowers really hit their stride with this absolute killer. Fuzz and feedback enter the mix giving the song more of a Sunset Strip garage sound than on their previous recordings.